Following the introduction of the adidas Tubular Invader Strap, we see another colorway of the high-top that pulls inspiration from the Three Stripe's vast archive. For this rendition, the model boasts a tonal grey suede upper and a striking pink midsole which gives off additional flair. 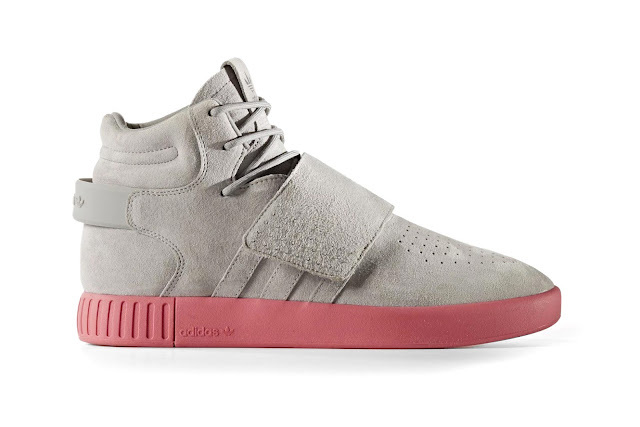 Though the sneaker is currently sold out online, look to pick up a pair at select adidas accounts in the coming weeks.